People are resorting to black magic these days as they are very much desperate to achieve what they want. In this quest of theirs they are ready to follow anything that can help them achieve what they want. Black magic is dangerous. It is an evil practice which will be able to destroy other well beings. Black magic can force other people to commit suicide and it can also kill other people. 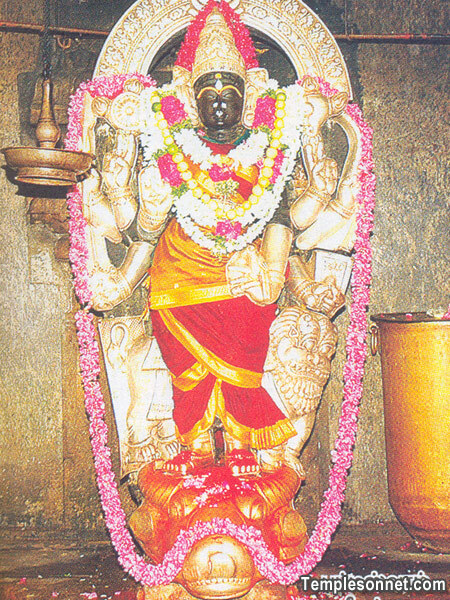 If you are the victim of black magic, you can seek for remedy at the Vasheekaranam-Patteeswaram Durga Devi Temple-Nr Kumbakonam, Tamil Nadu. When you have become the victim of black magic you will observe advance indications of black magic. There will be no doctor who will be able to understand your problem. There are certain precautions which you can use from becoming such a victim like do not eat or drink anything from anyone, stop intake of drugs and liquor. The priests at the Vasheekaranam-Patteeswaram Durga Devi Temple-Nr Kumbakonam, Tamil Nadu have laid down these things which you should take care of to avoid the black magic effect:Black magic is practiced by using personal attachments. This is why it becomes necessary that you don't give your personal and sensitive information to anyone. If you think you are already a victim of black magic, you can make use of some remedies like the Vedic remedies which are most powerful ways to remove effect of black magic. The priests at the Vasheekaranam-Patteeswaram Durga Devi Temple-Nr Kumbakonam, Tamil Nadu will tell you to start reciting on every Monday the Maha-Mrityunjaya-Mantra. On doing this black magic will be eradicated and it will never touch you again. They will also tell you to chant the gayatri mantra at the time of sunset so that you are kept at bay from the black magic effects.Since the effect of black magic is not permanent, it vanishes if you will be cautious and spiritual. Black magic will never come near to you if you will chant these mantras. The puja of Maha Sudarshan is considered as the best puja from protection against all the evils, problems from doshanivaran, enemies, black magic, evil eye, health problems and fear of evil spirits. 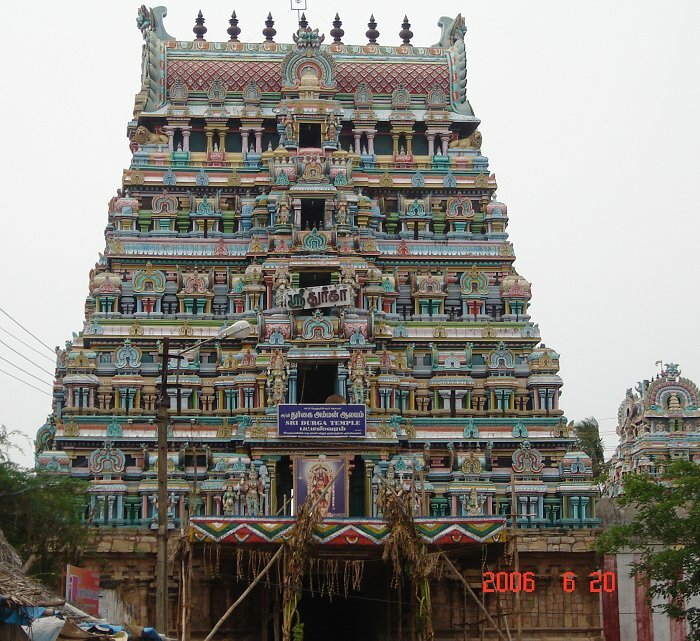 The Patteeswaram, near Kumbakonam is popular all over India for its Durga temple. 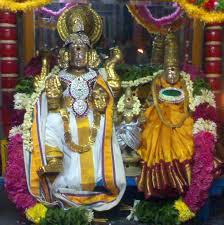 It is a huge and well-maintained temple. 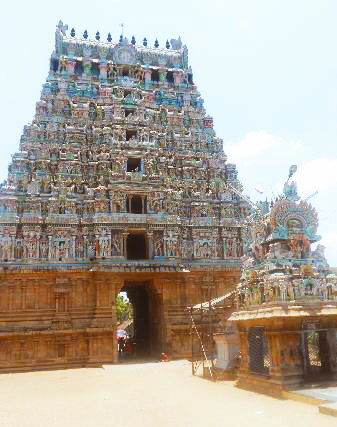 It is a temple which has been built and rebuilt several times with additions made to the original temple at various times. 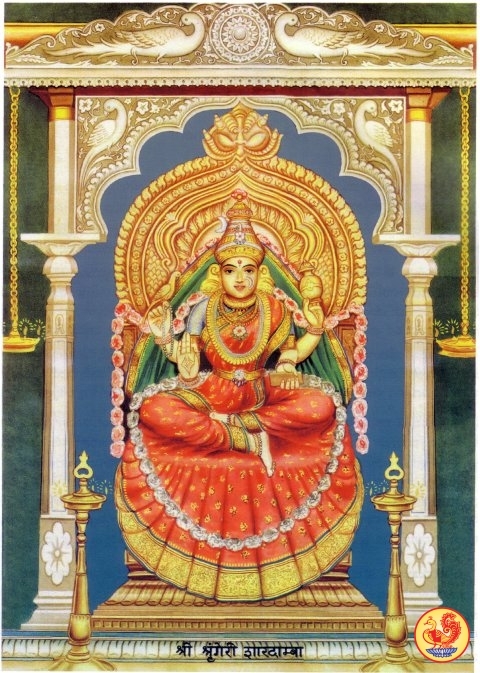 When you have the Maha Sudarshan Puja performed to appease Lord Vishnu, you will get the following benefits:It is this puja which will be able to eliminate all enemies and avoid mishaps as well as astrological flaws.You will be blessed with courage, victory and prosperity.Lord Vishnu will bestow you with his blessings and suffering caused due to incurable diseases, enemies or sorcery is removed.The Maha Sudarshan Puja stops the fear of mishaps, danger and eliminates negative energy from person's mind.